CALL OR TEXT US AT 225-343-2205 To Speak To An Attorney Today! 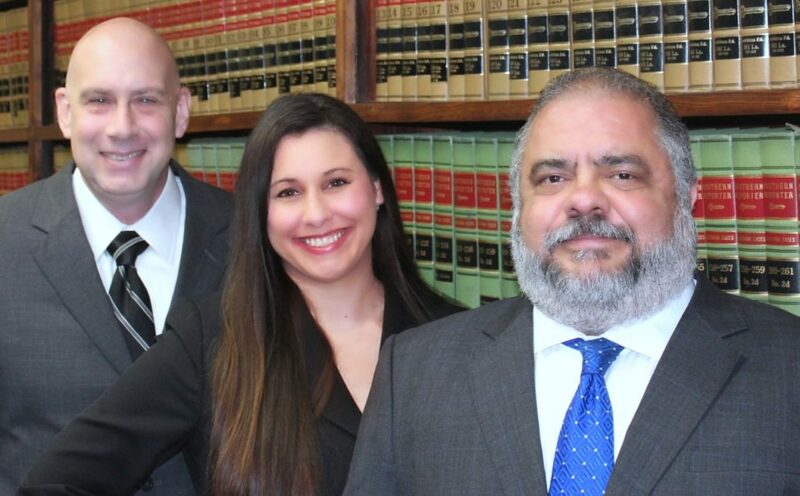 Miller, Hampton & Hilgendorf have over 55 years of combined experience providing quality legal representation. We are a small firm and know that managing a high volume of cases can lead to a reduction in quality. CALL NOW or TEXT US at 225-343-2205 to speak with an attorney Today! As a result, we believe that we better serve the needs of clients by devoting our practice to some areas, instead of trying to oﬀer less knowledgeable services in all of the voluminous aspects of the law. We strive to maintain close relationships with each client to offer the support needed throughout the difficult legal process. When we take your case, we want not only to help you resolve your legal issues but also help you to move forward with your life. Legal matters today are becoming ever more complex. The body of the law is ever changing and each area of practice is in itself becoming ever more complex. 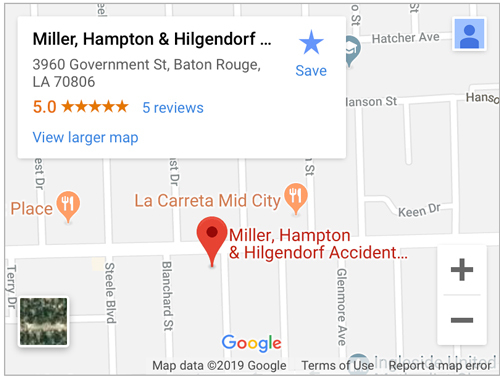 Therefore at Miller, Hampton & Hilgendorf we believe we better serve the needs of clients by devoting our practice to some areas, instead of trying to offer less knowledgeable services in all of the voluminous aspects of legal matters. We're happy to help — simply fill out our consultation form below and a member of our team will be in contact with you shortly. 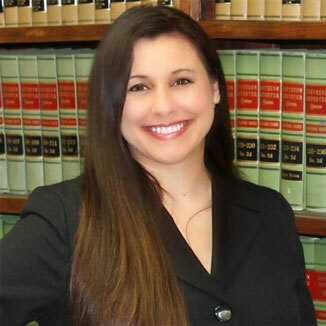 Miller, Hampton & Hilgendorf have over 55 years of combined experience providing quality legal representation. 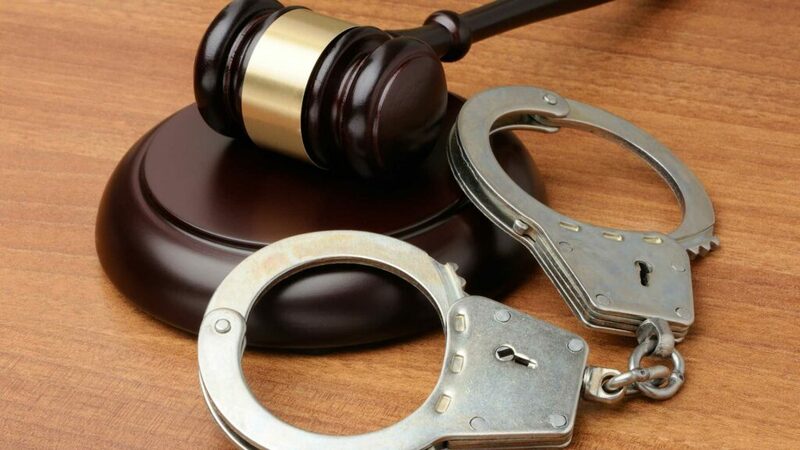 Our firm has the capacity to handle a large amount of cases while giving each one individual, specialized attention. 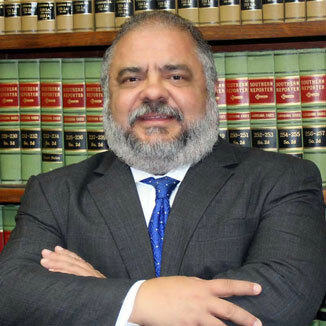 At Miller, Hampton & Hilgendorf we believe we better serve the needs of clients by devoting our practice to some areas, instead of trying to offer less knowledgeable services in all of the voluminous aspects of legal matters. Therefore, we devote our practice to only certain areas and give individual attention to our clients. We're happy to help — simply fill out our case evaluation form below and a member of our team will be in contact with you shortly. 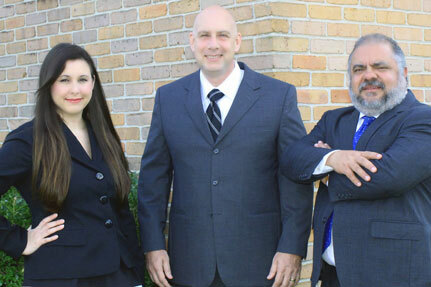 Miller, Hampton & Hilgendorf have over 55 years of combined experience providing quality legal representation. At Miller, Hampton & Hilgendorf we believe we better serve the needs of clients by devoting our practice. We're a phone call away. CALL NOW or TEXT US at 225-343-2205 to speak with an attorney Today! to speak with an attorney Today! 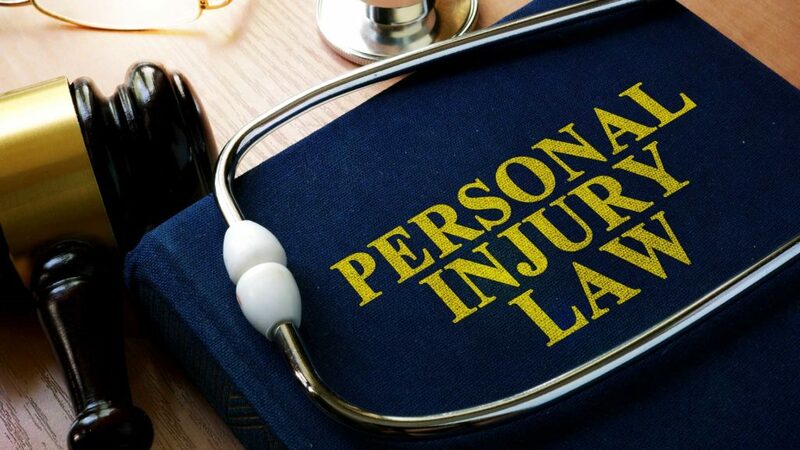 Miller, Hampton, & Hilgendorf can review your medical bills, rehabilitation expenses, and take the time to understand your lifestyle before your accident to better assess your pain and suffering damages. If you are speaking to insurance adjusters or are seeking damages from negligent parties, it is important to understand the value of your claim. If you have any questions, please don't hesitate to call us directly at 225-343-2205. 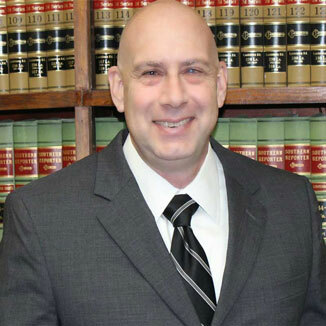 Miller, Hampton & Hilgendorf has over 55 years of combined experience providing quality legal representation. 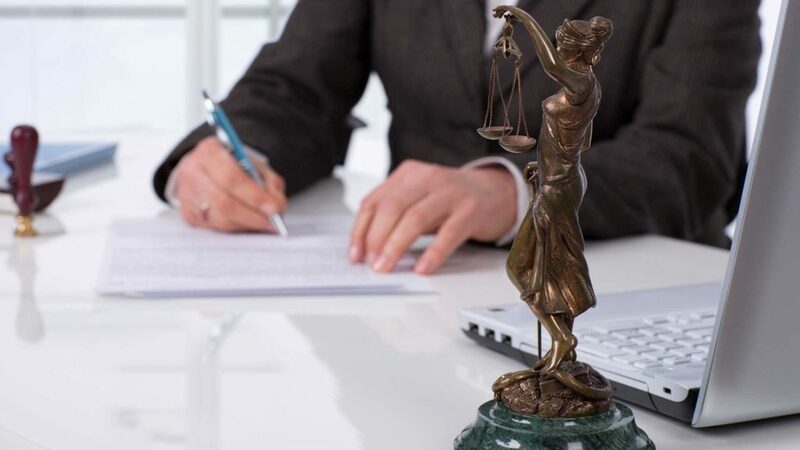 We devote our practice to only certain areas of law, giving individual attention to our clients.